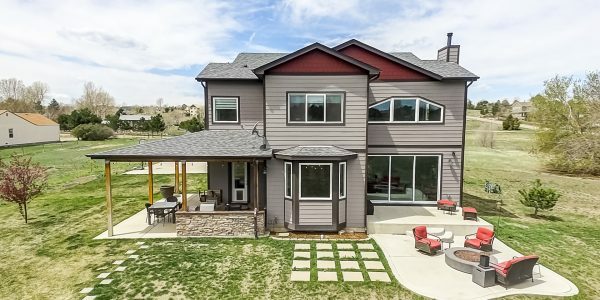 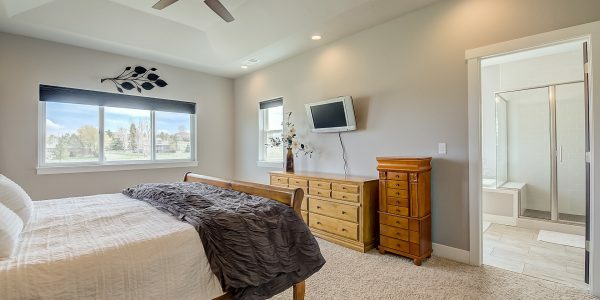 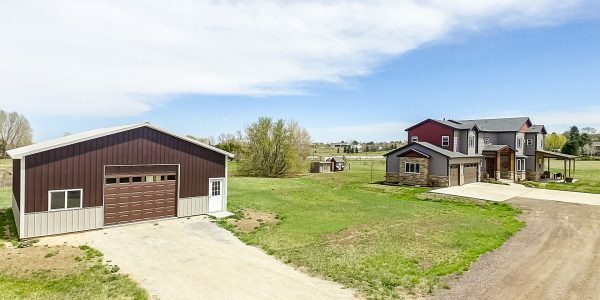 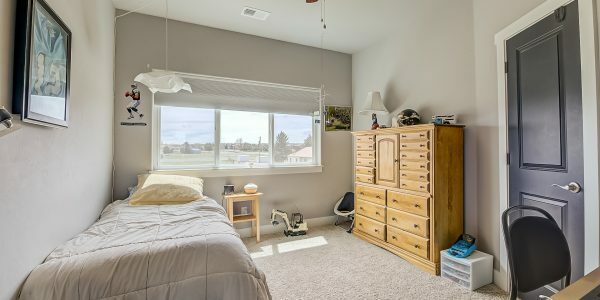 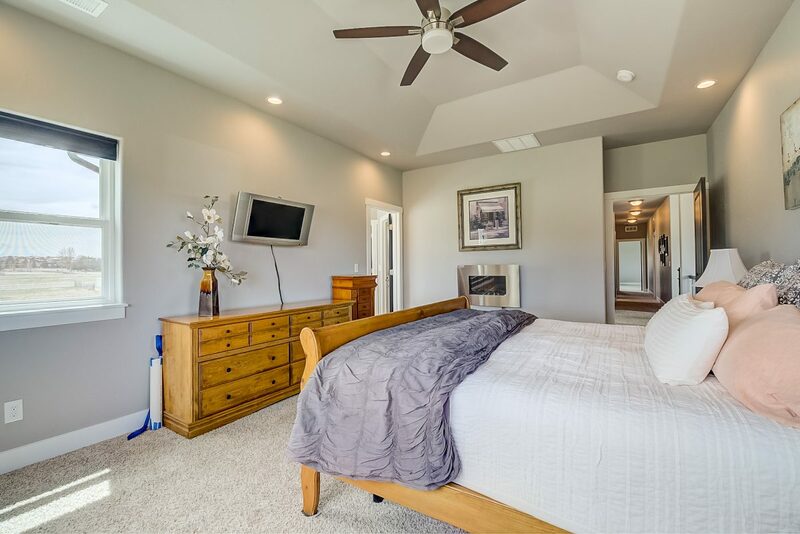 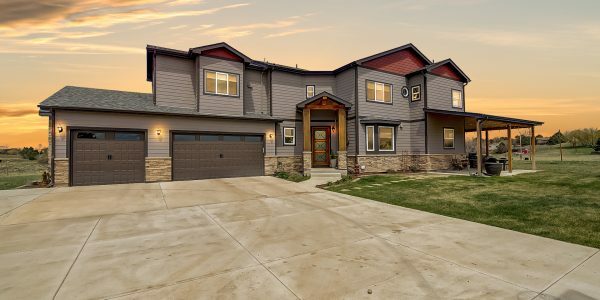 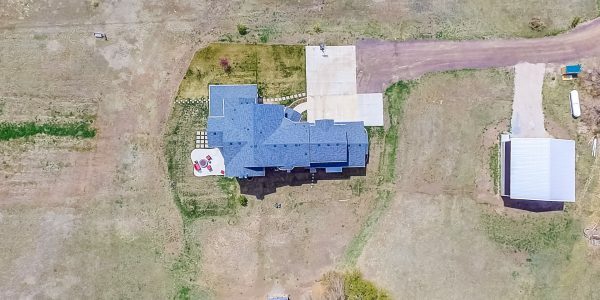 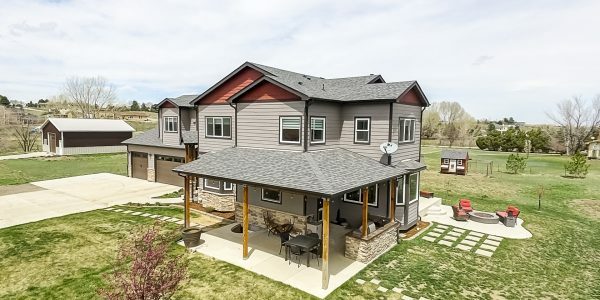 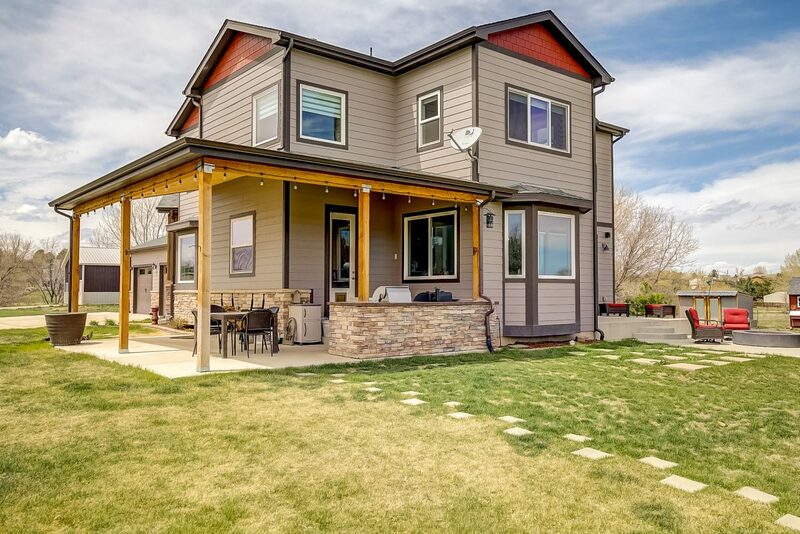 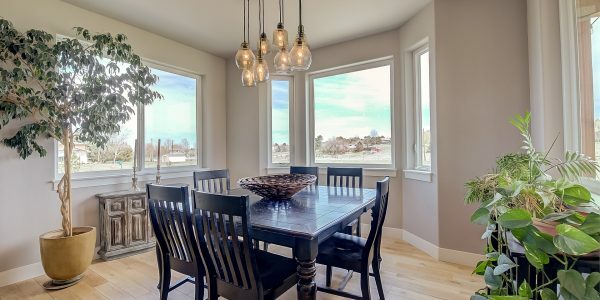 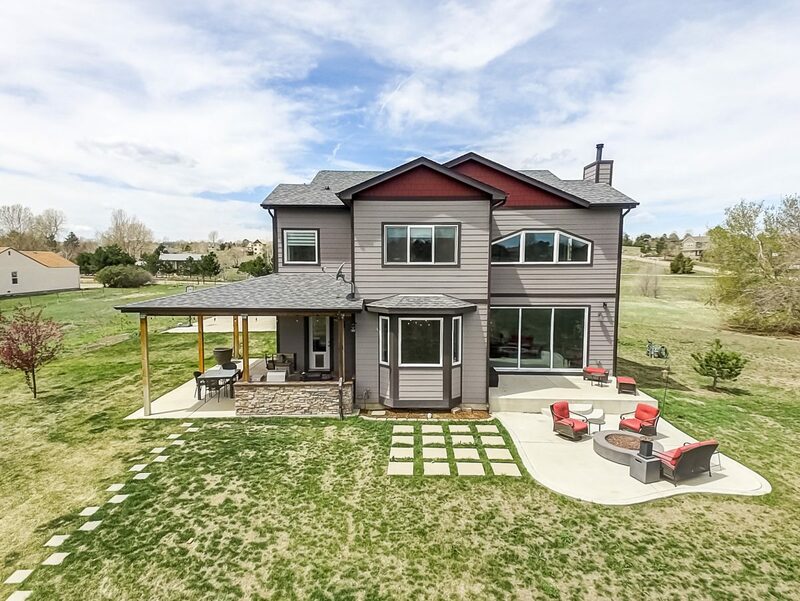 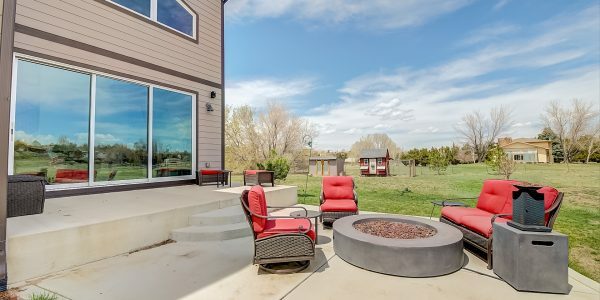 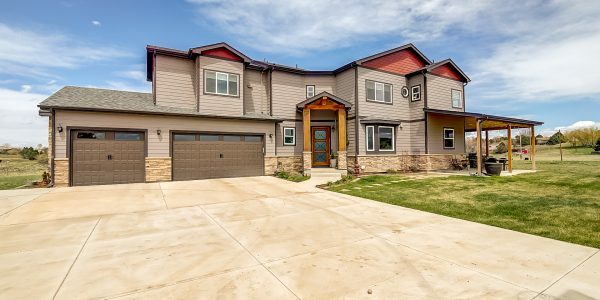 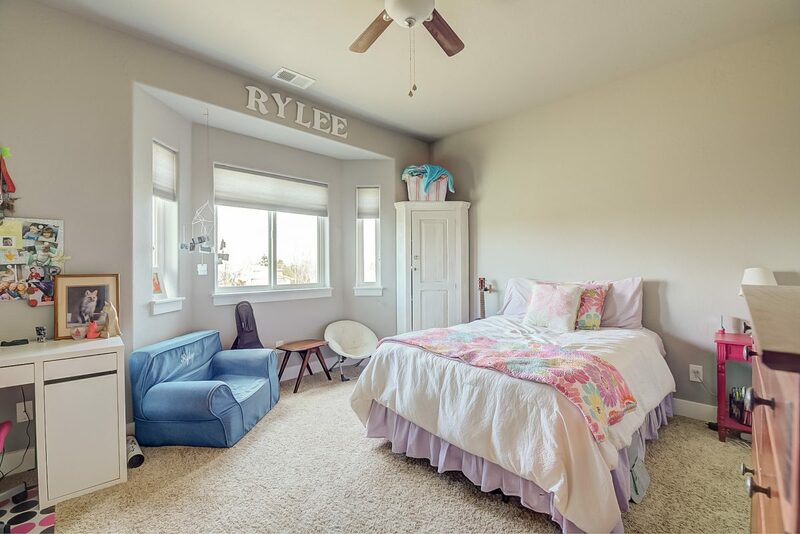 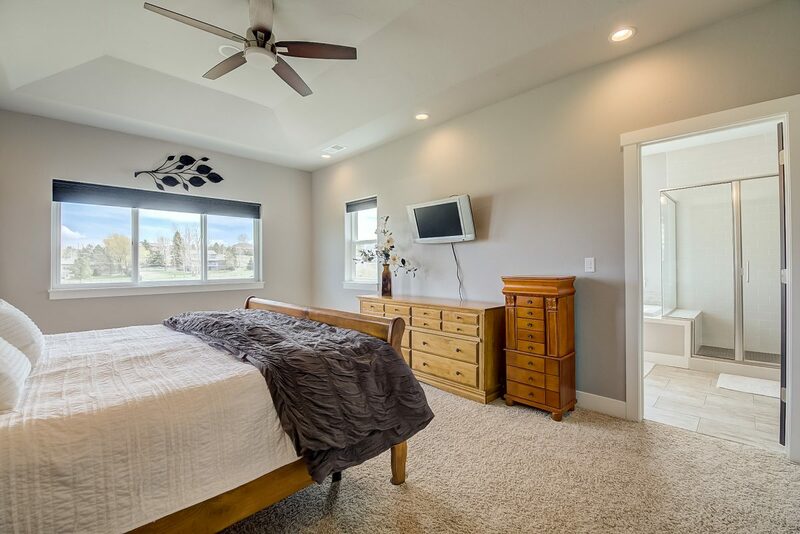 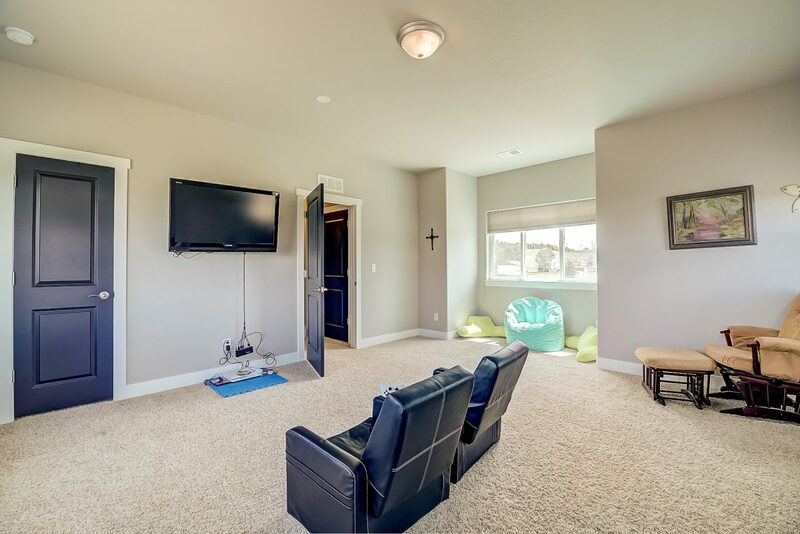 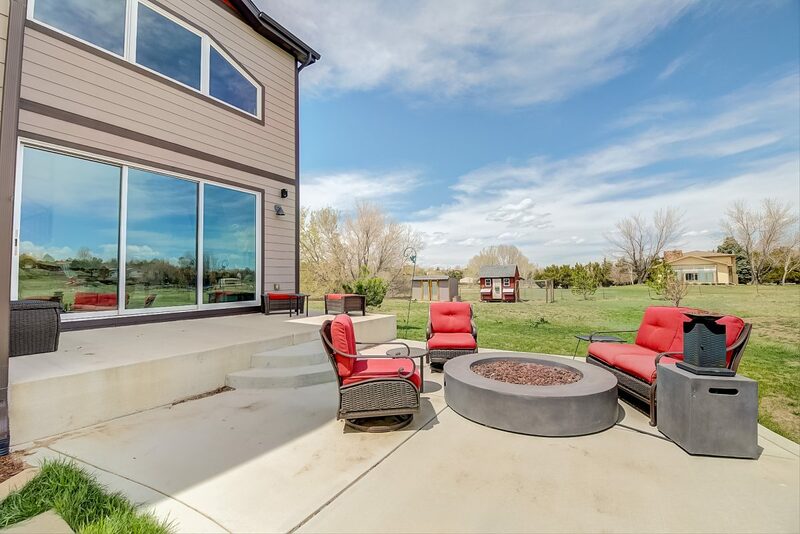 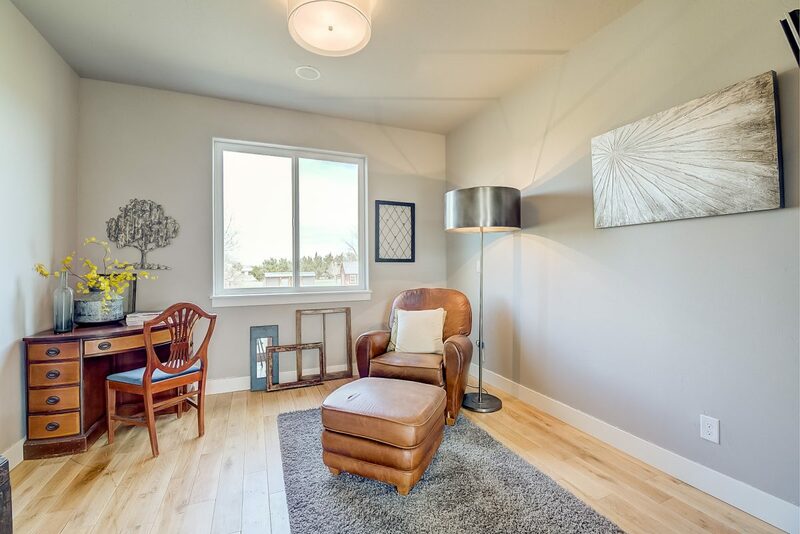 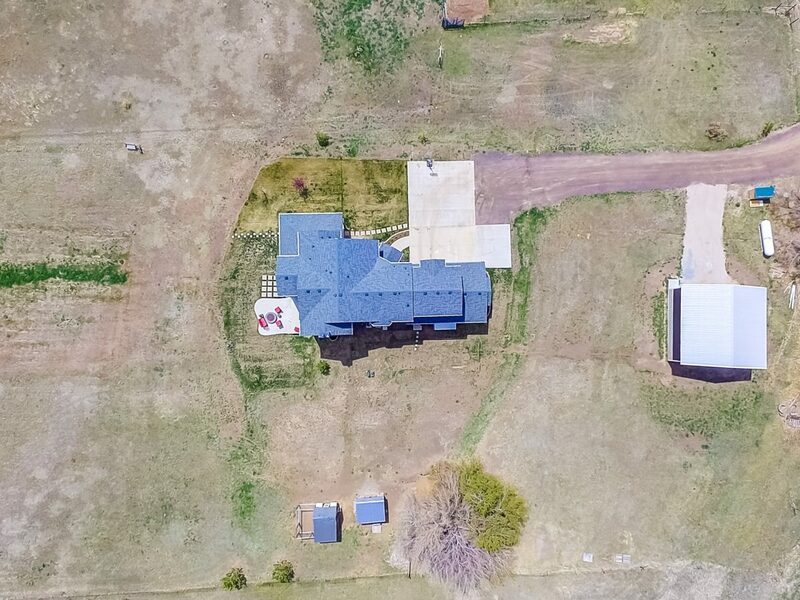 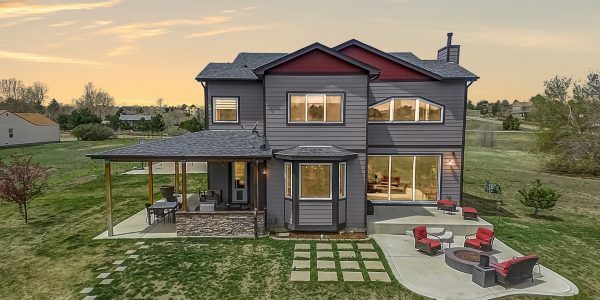 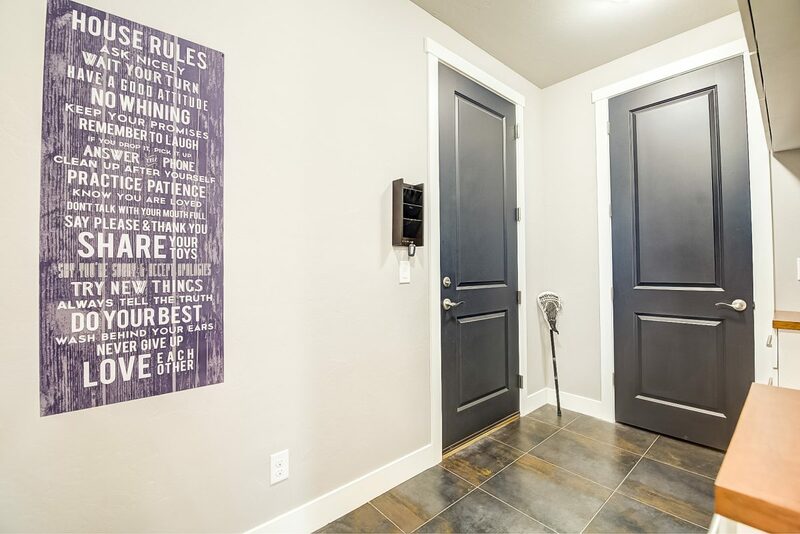 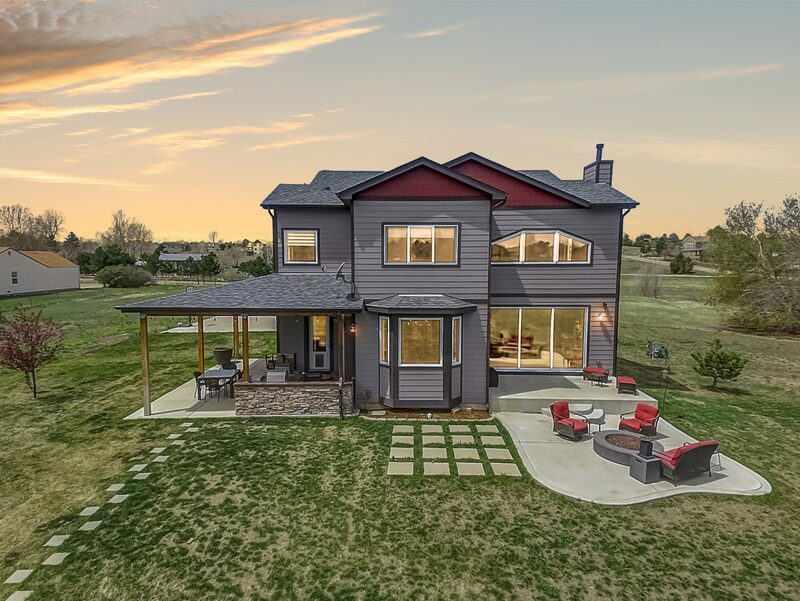 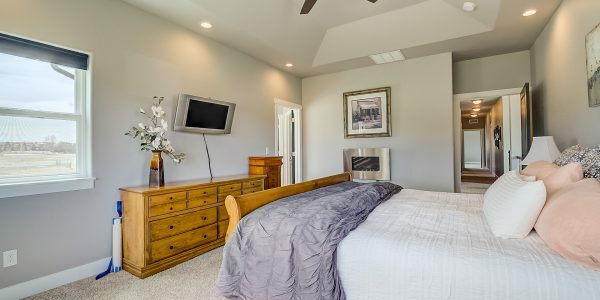 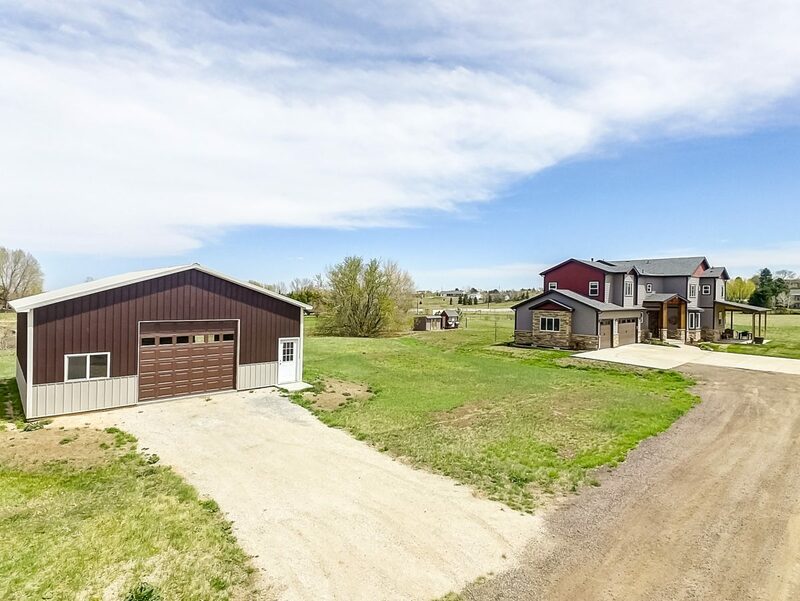 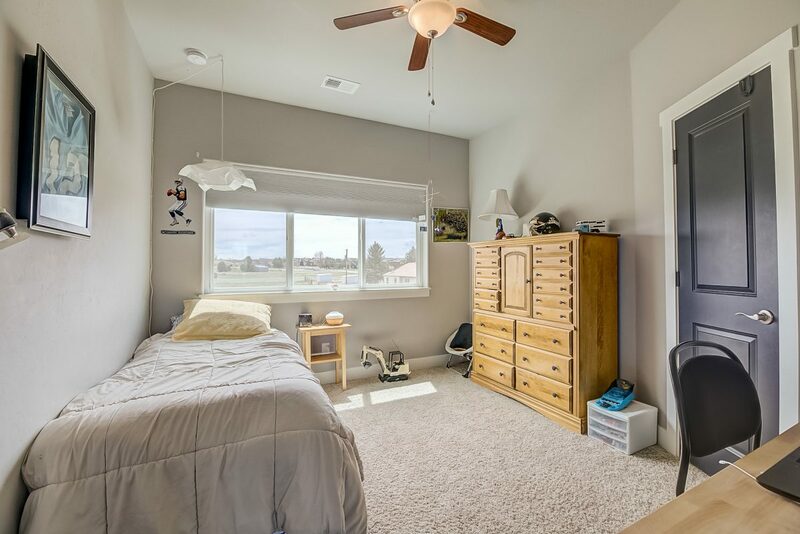 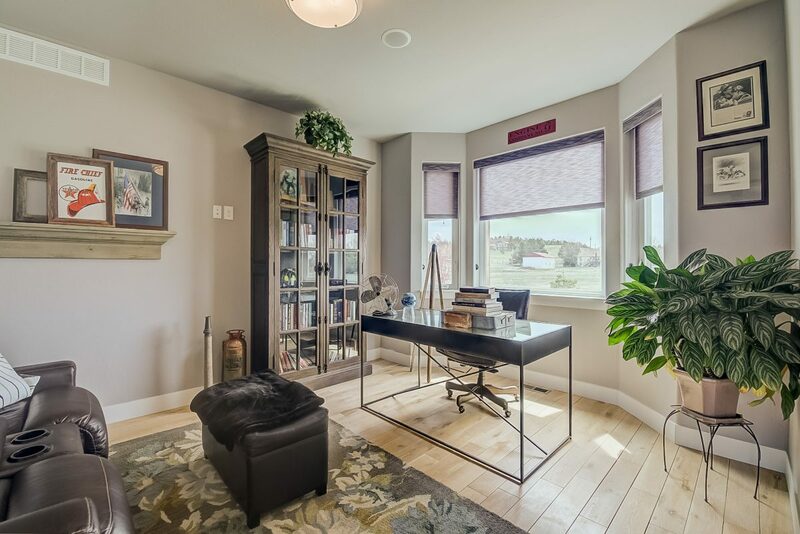 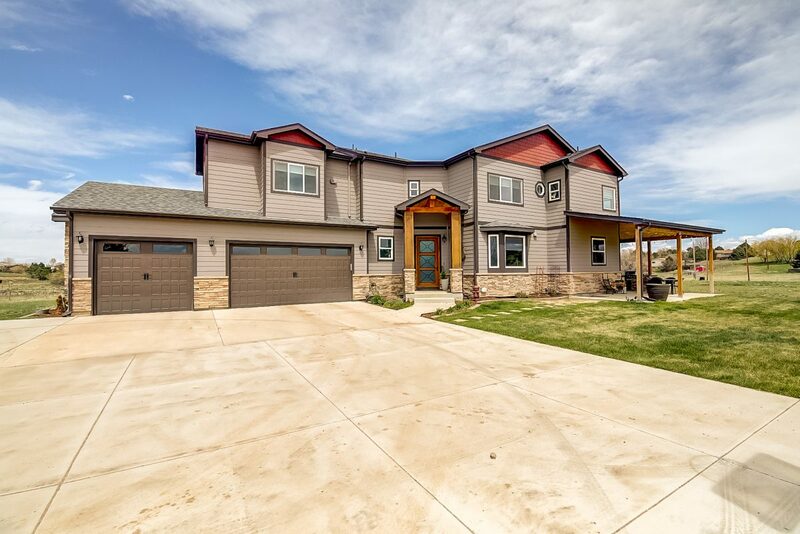 Serene Country Living Minutes from Lone Tree. 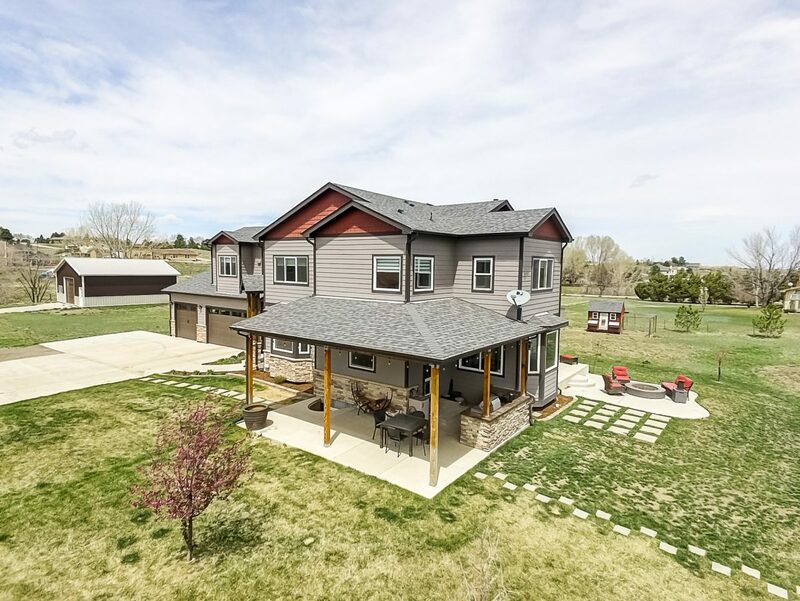 A custom home nestled on a quiet 2 acres in Grandview Estates, blends country living with suburban convenience. 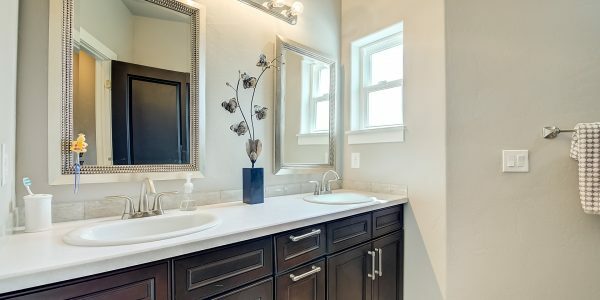 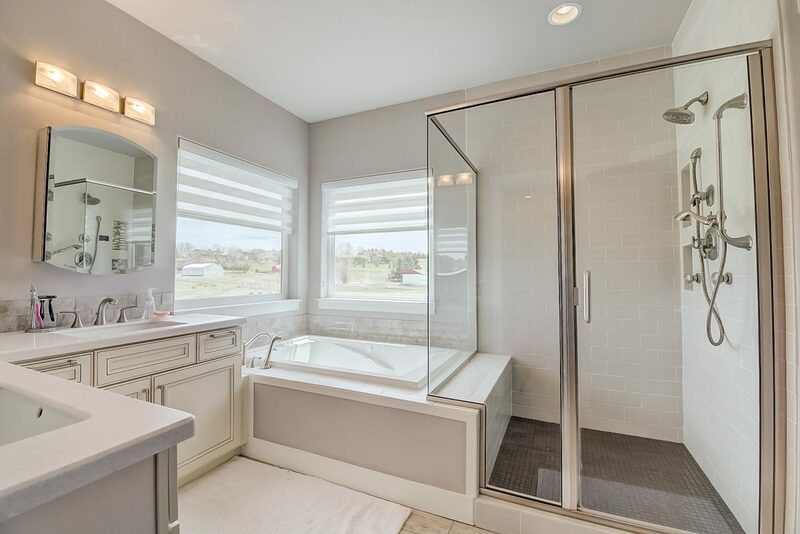 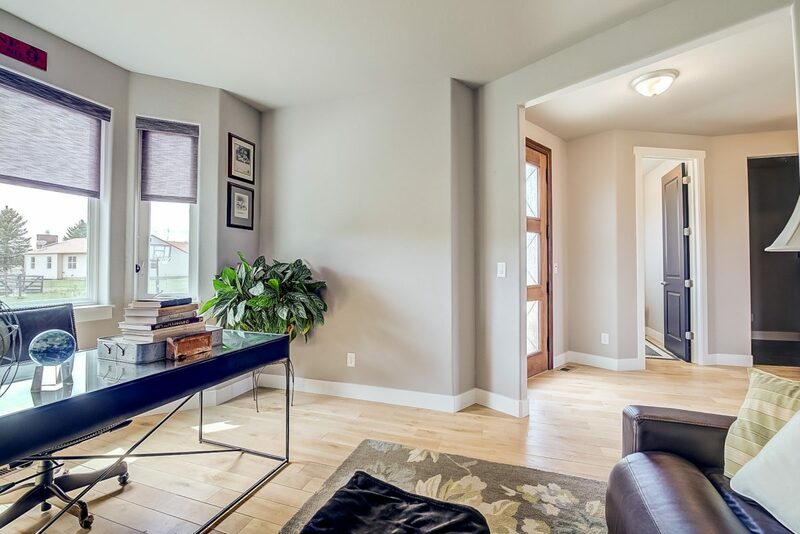 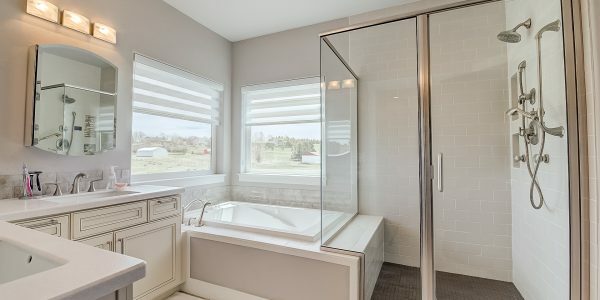 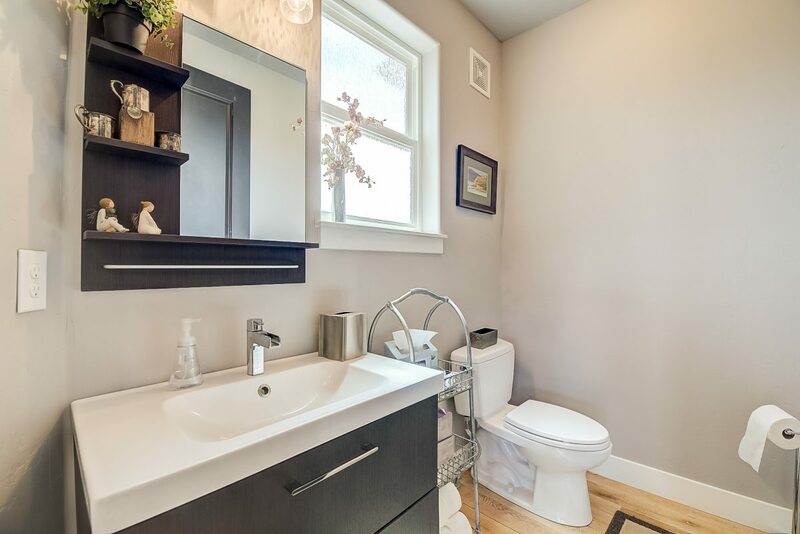 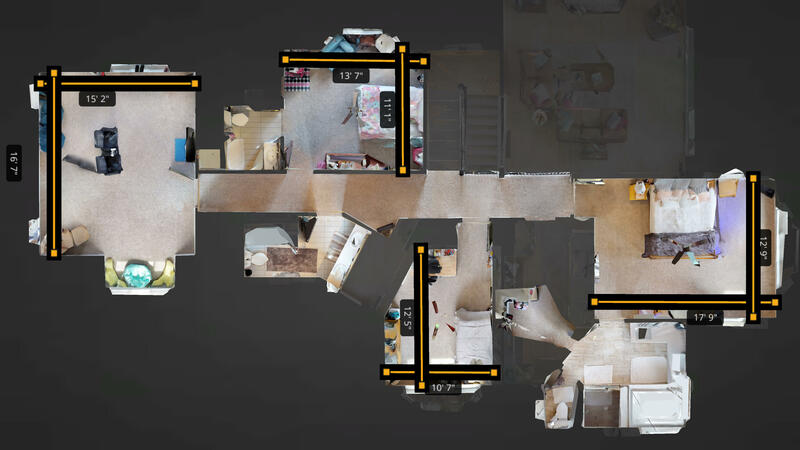 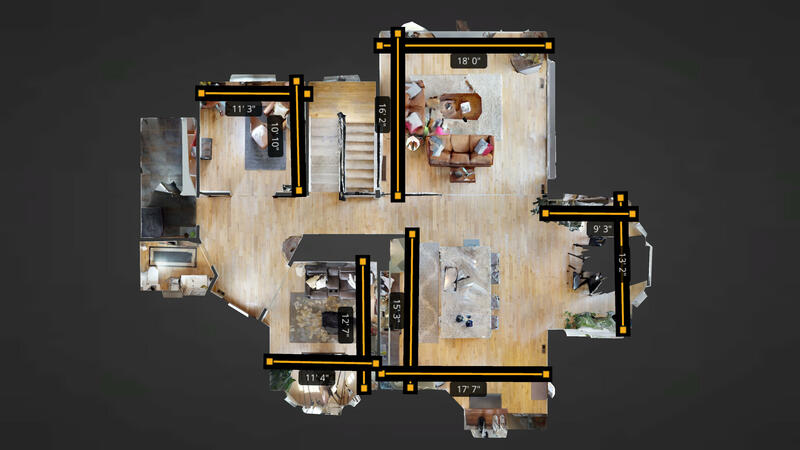 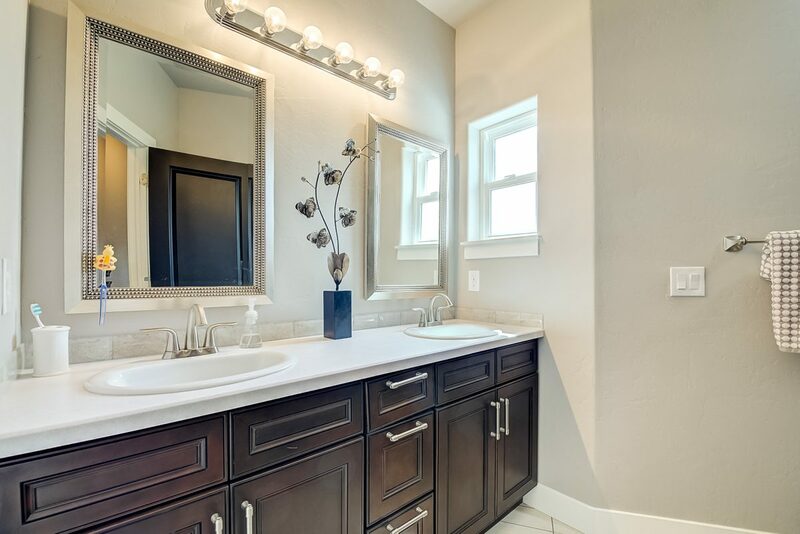 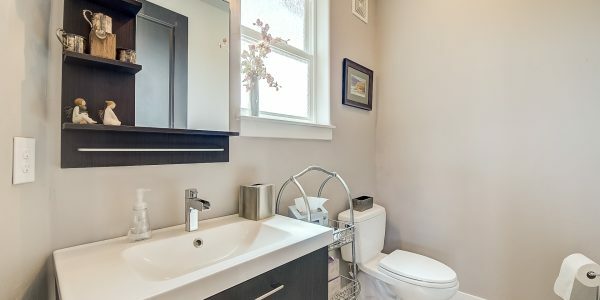 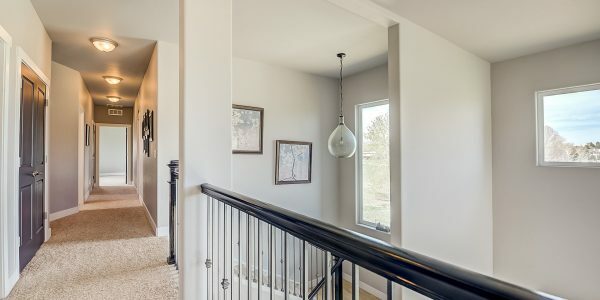 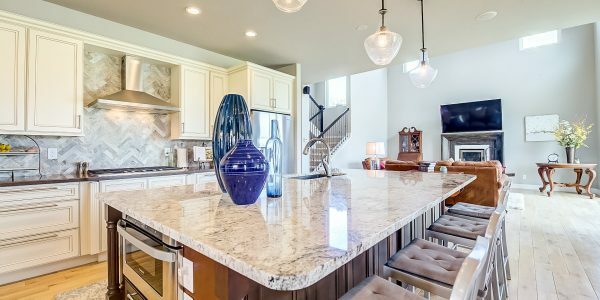 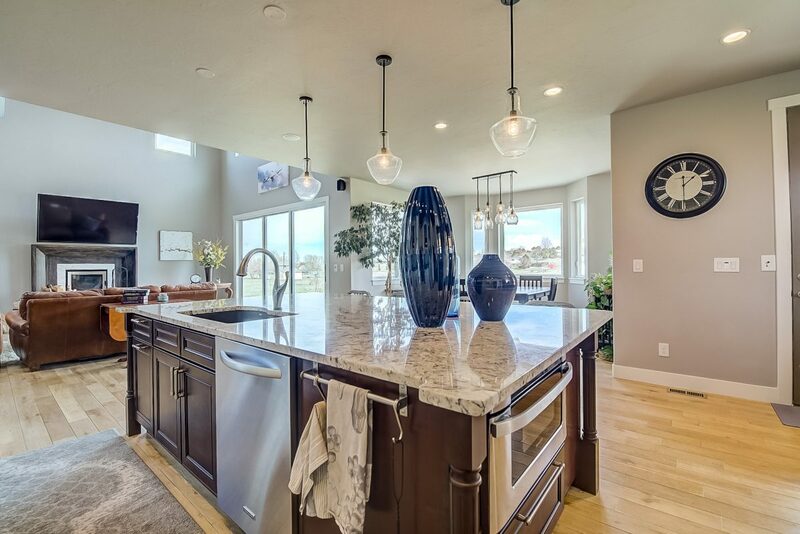 Endless custom features throughout the home combine charm and elegance. 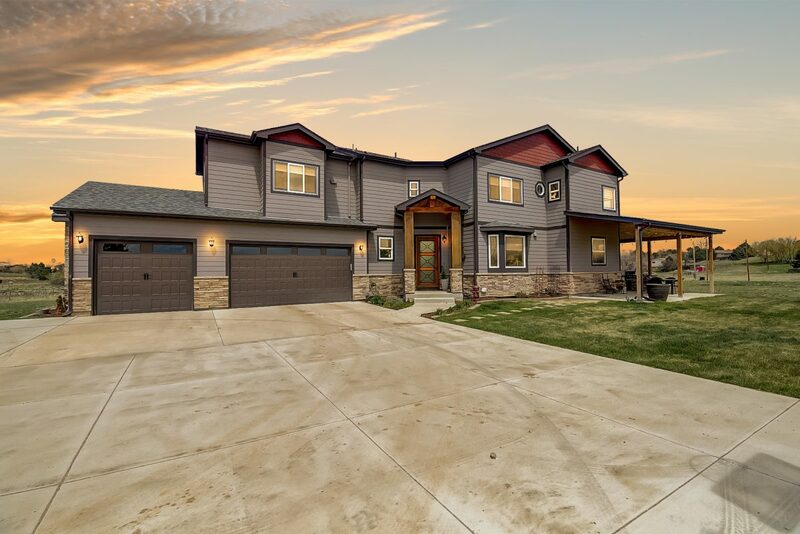 A custom Mahogany front door with three glass panels and wrought iron welcomes you home. 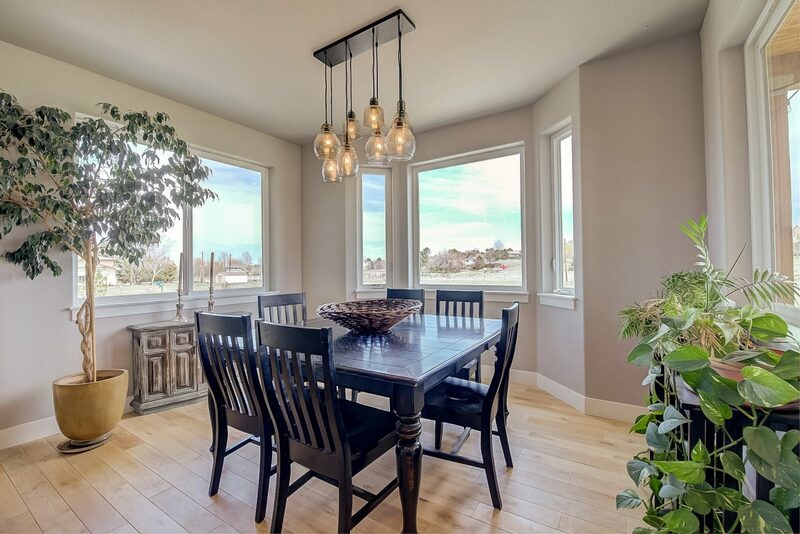 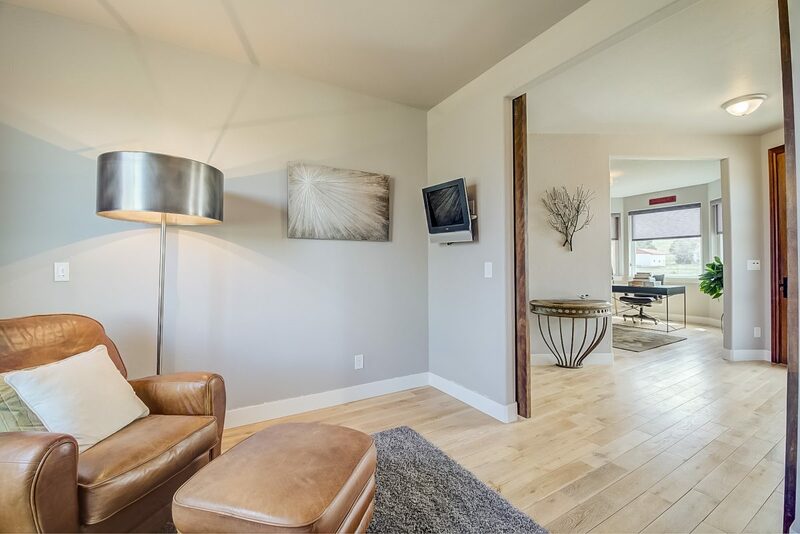 Step onto the stunning wide plank whitewashed oak hardwood floors on the main floor. 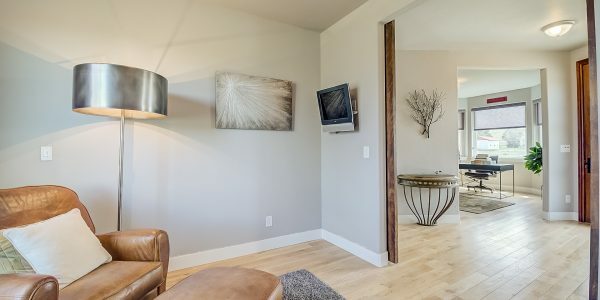 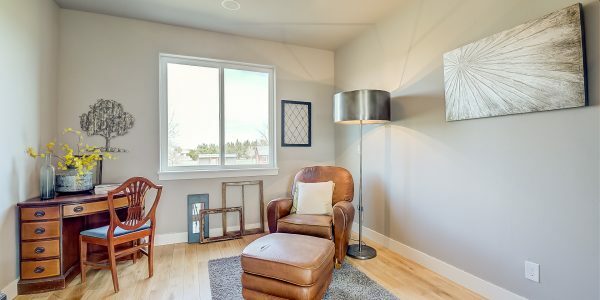 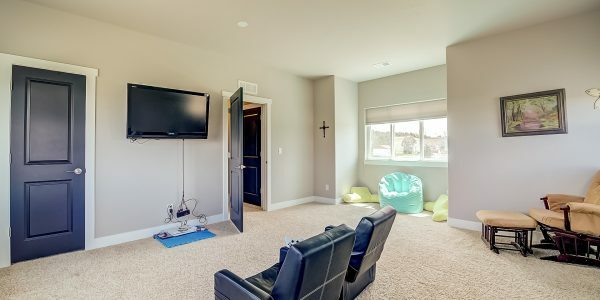 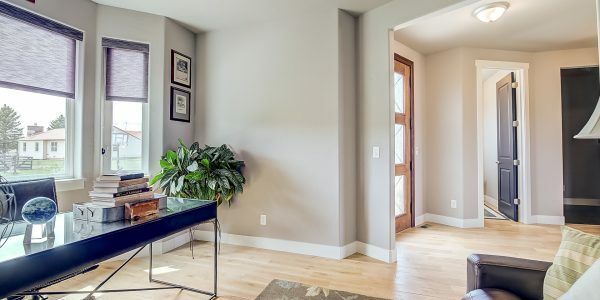 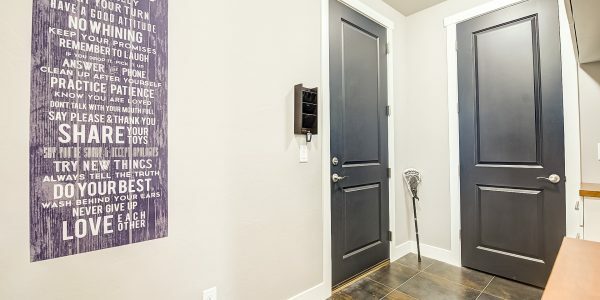 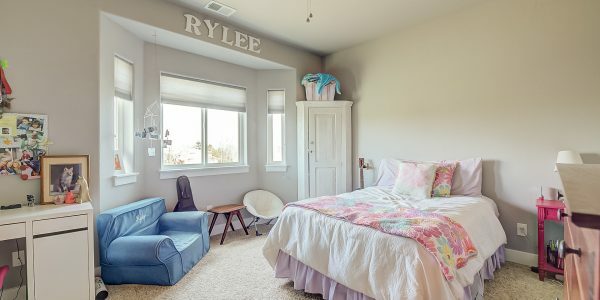 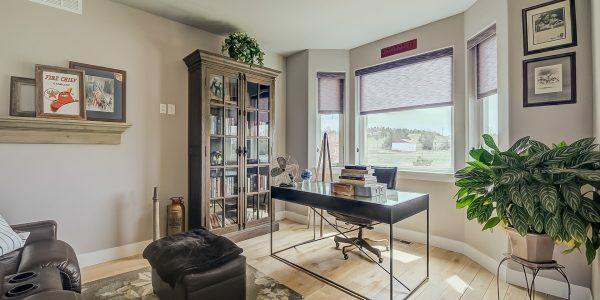 Unique barn doors with glass inlays create a cozy study or reading room. 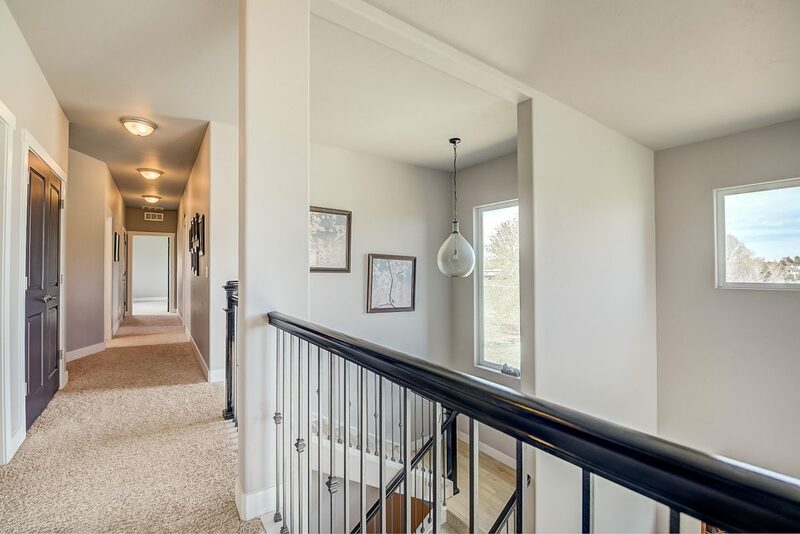 Dramatic combination of 9’ and 2-story ceilings on the main level. 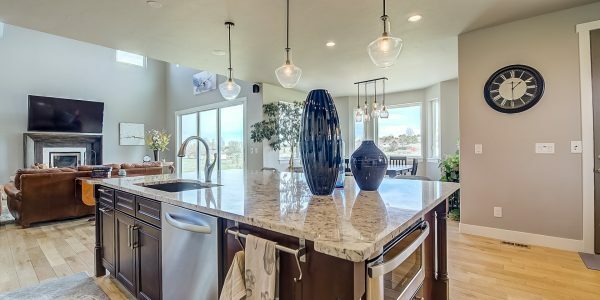 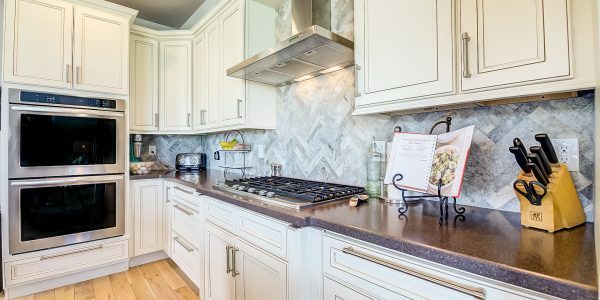 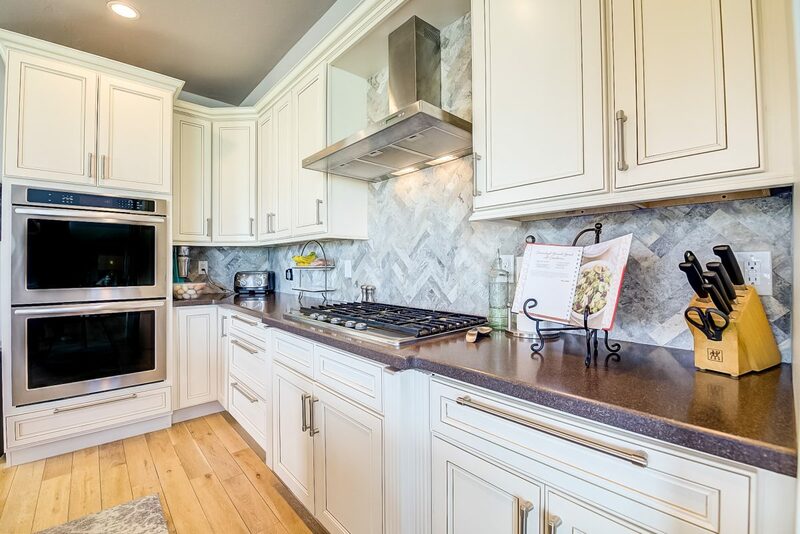 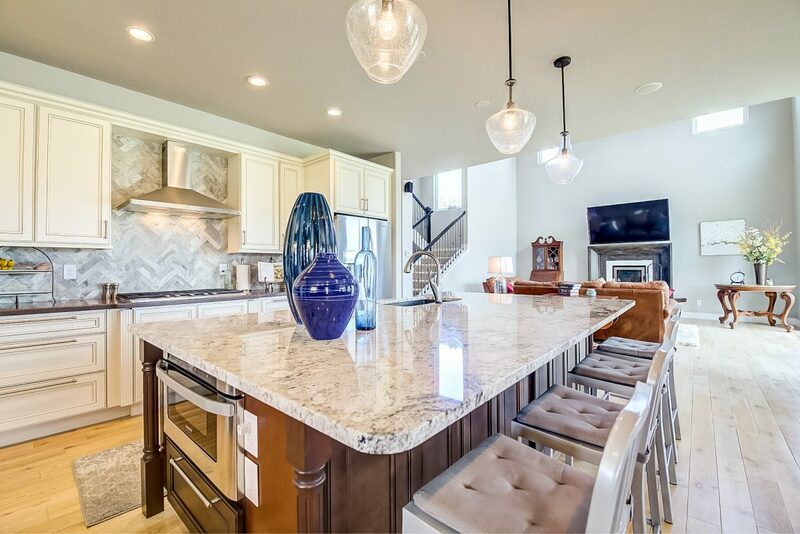 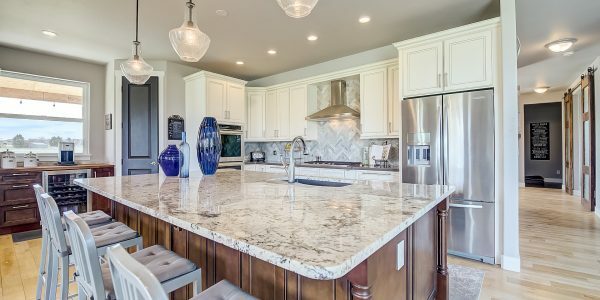 A chef’s dream gourmet kitchen with granite counters, stainless steel appliances including a double oven, gas range, microwave, refrigerator and exhaust hood. 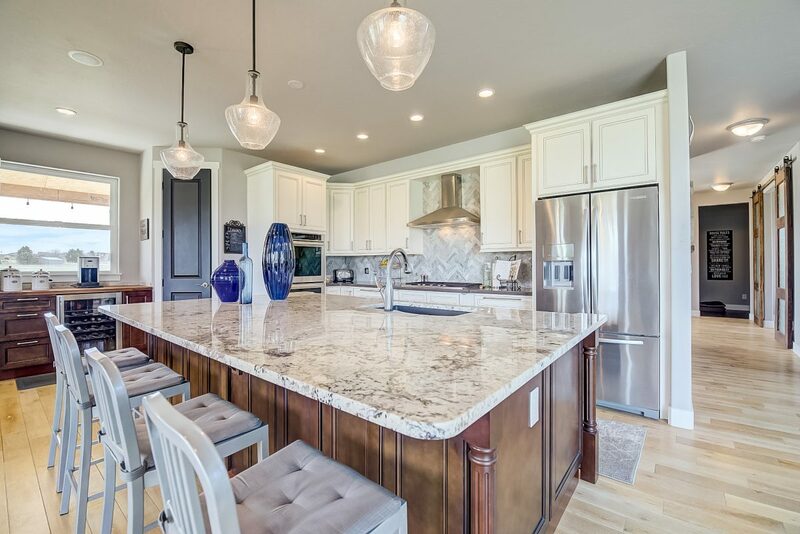 The expansive kitchen also includes Travertine tile, walk-in pantry and wine refrig. 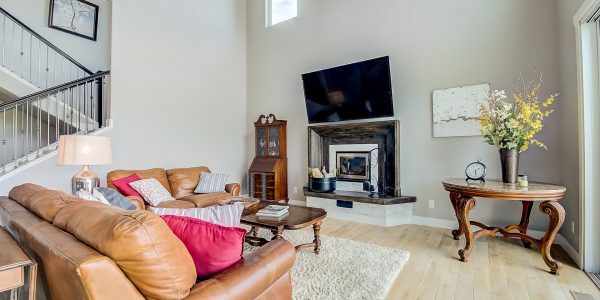 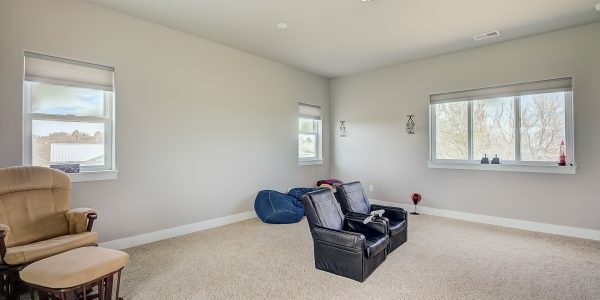 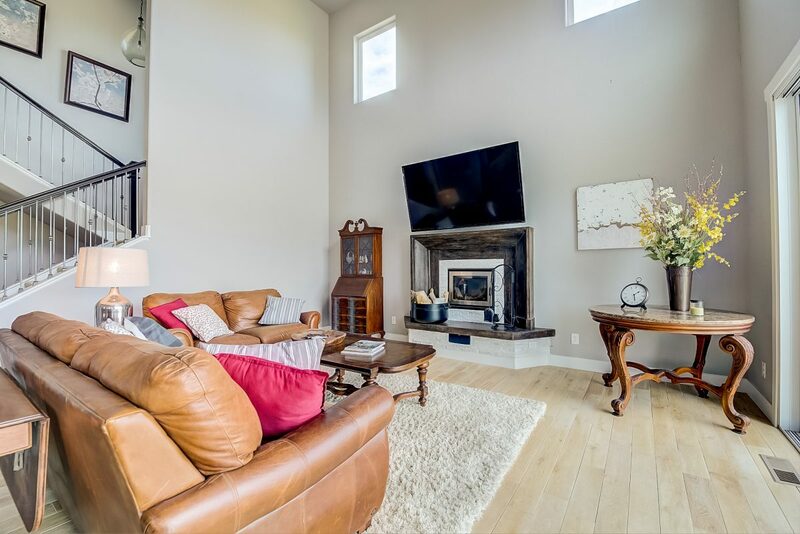 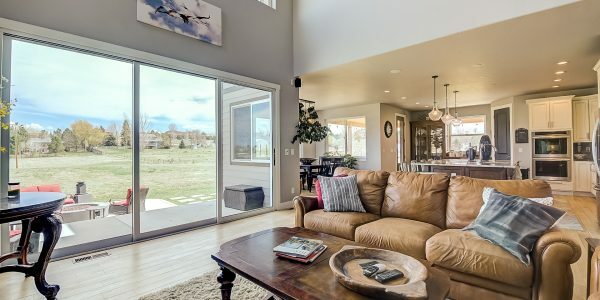 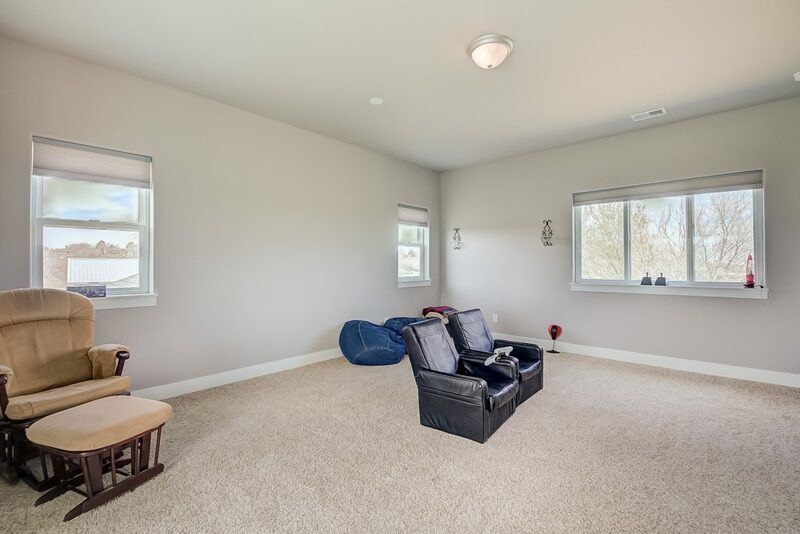 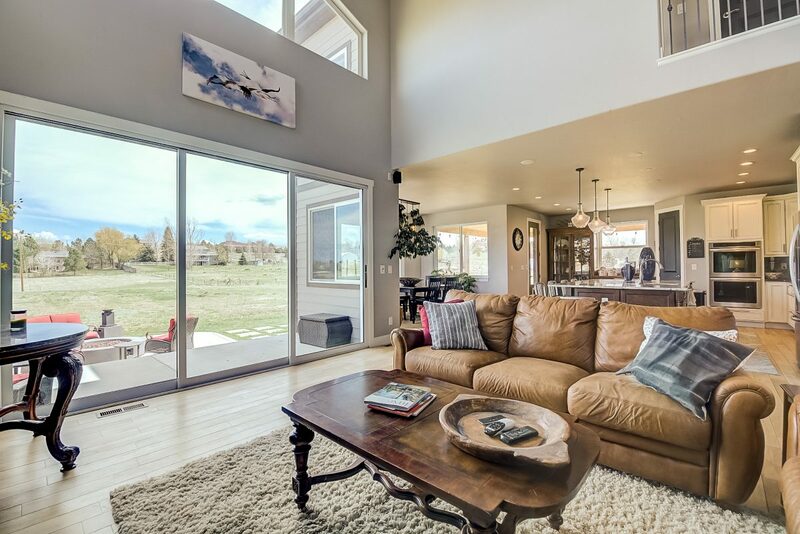 Spacious great room with a premium high efficiency wood burning fireplace and enjoy the private country view through the giant 8’ cascading sliding glass doors. 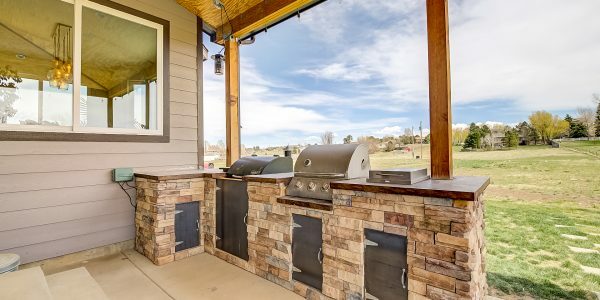 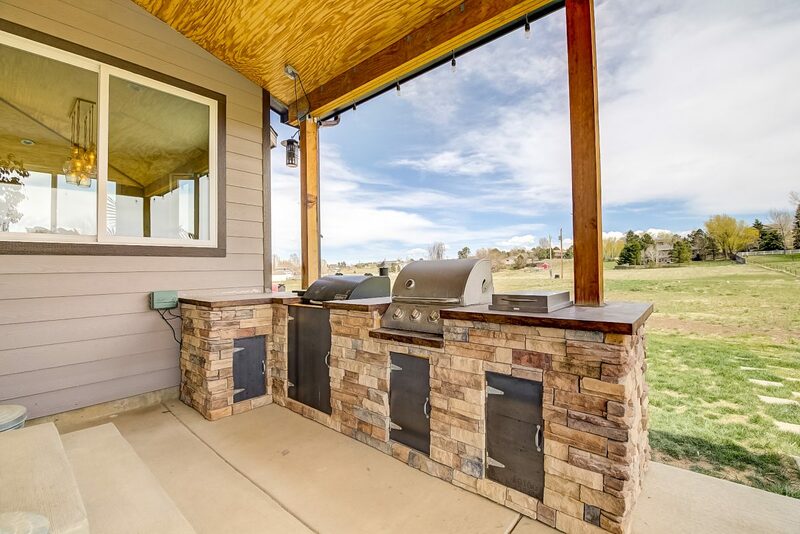 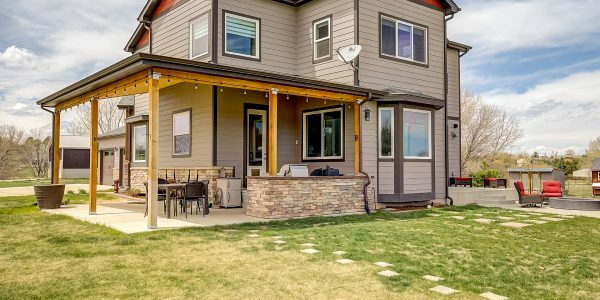 Large patio and covered patio with built-in grills make the perfect spot to entertain friends and family. 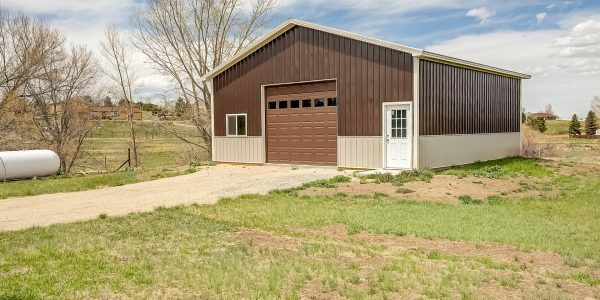 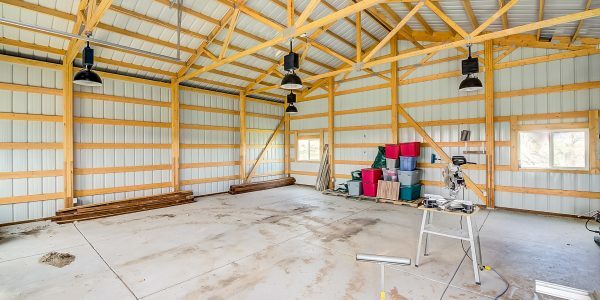 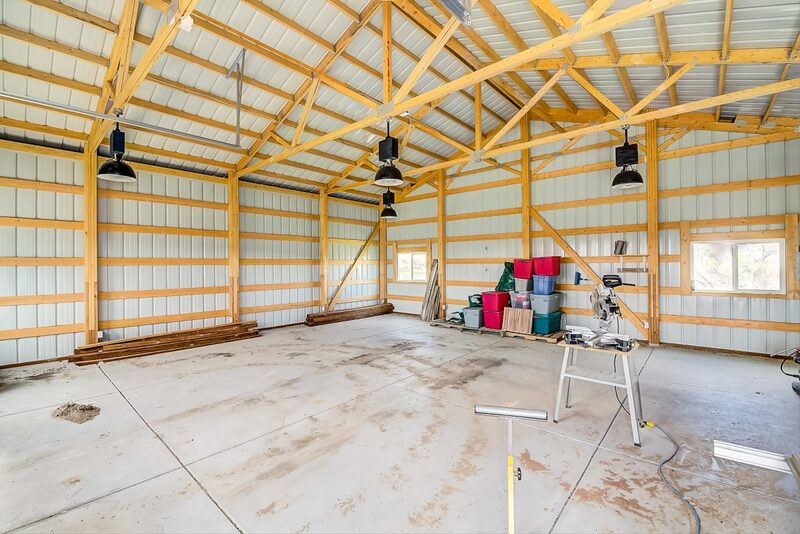 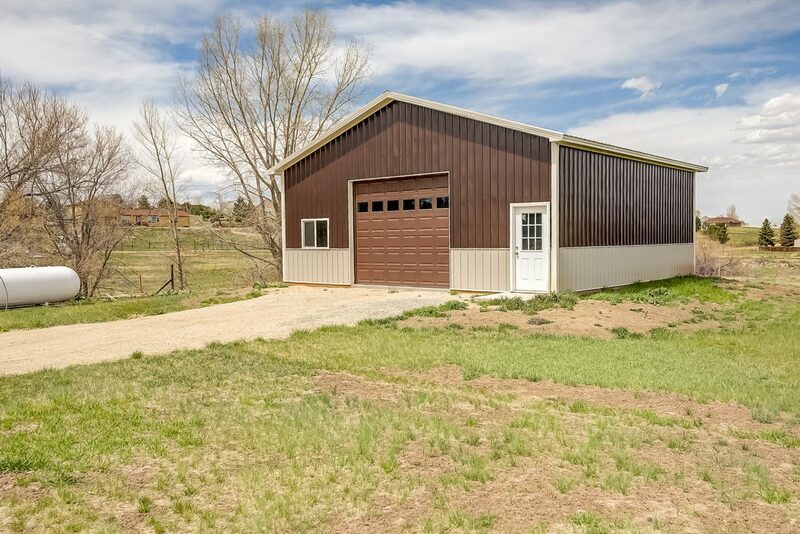 For the hobbyist or urban rancher a spacious workshop outbuilding with concrete floor and RV sized garage door.